Had top floor apartment overlooking pool. Very spacious balcony and private. Changed to full board which only costs 15 euro per person per day. Excellent value for money. Hotel had a good selection on for all meals. Breakfast, dinner and tea all served warm and changed throughout the time period and they had a small bar in restraunt self service which was good. 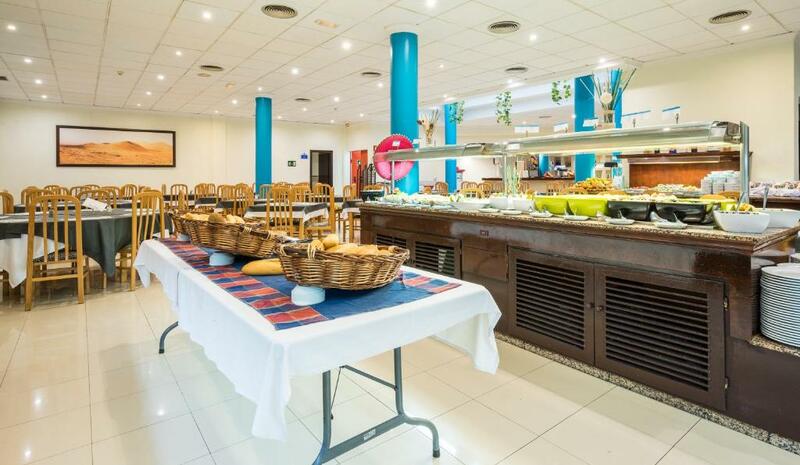 The snacks were good and available throughout the time period when other food wasnt available. The bar and pool bar were good service and a good choice of local alcohols on offer for all inclusive and beer, other brands available to buy. The room was set out well, big balcony and a fridge and small hob and microwave. Room as expected and bathroom reasonably sized with a bed/shower. 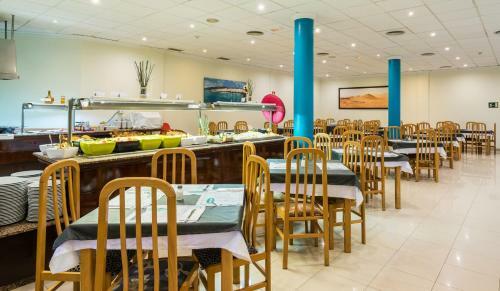 The hotel was in a great location close to the beach and the centre of town approx 15mins walk. 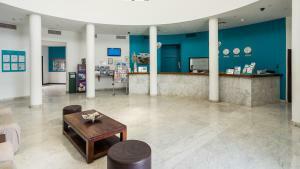 The reception staff were extremely friendly and helpful. Spoken excellent English too! Staff very friendly Extremely clean, no faults at all. 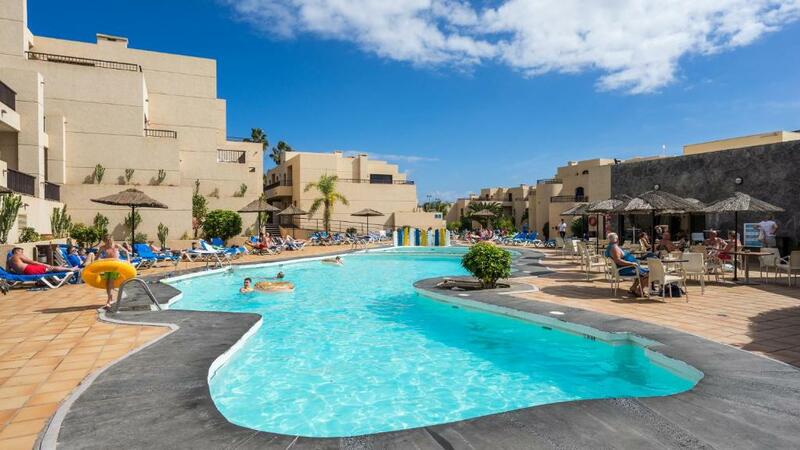 Blue Sea Apartamentos Costa Teguise Gardens This rating is a reflection of how the property compares to the industry standard when it comes to price, facilities and services available. It's based on a self-evaluation by the property. Use this rating to help choose your stay! 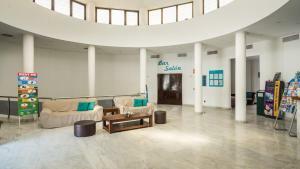 This complex is located in a quiet area of Costa Teguise, 1,650 feet from the nearest beach. Featuring tennis courts and 2 swimming pools, it offers well-equipped apartments with private balconies. 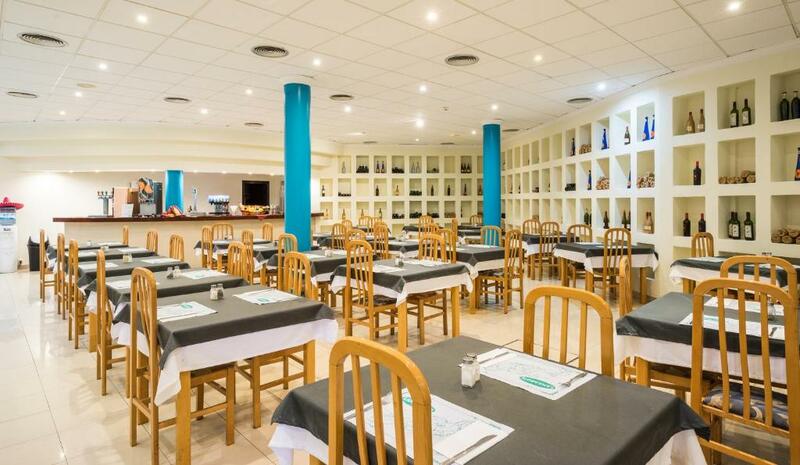 Each apartment at Apartamentos Blue Sea Costa Teguise Gardens has a kitchenette with a microwave and fridge. All have a ceiling fan and a fully-equipped bathroom. Satellite TV is available for a surcharge. 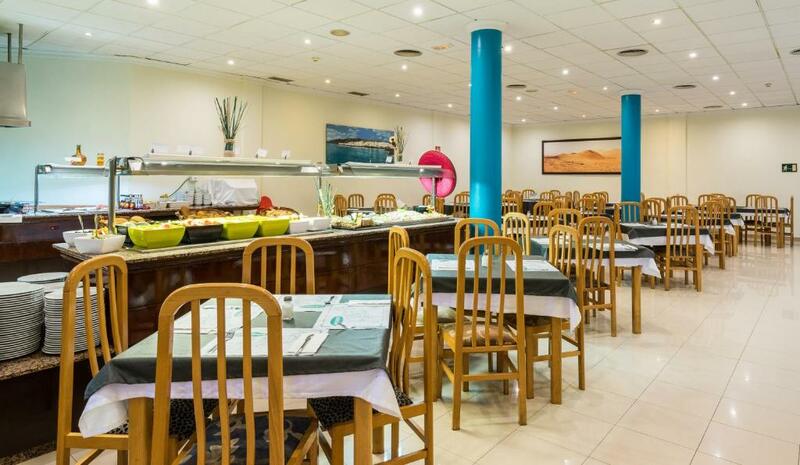 The Blue Sea’s buffet restaurant serves a range of international cuisine. The Rodeo Bar offers a range of cocktails with live entertainment, while the pool-side bar serves drinks and snacks. Air conditioning is available in common areas. Staff at the tour desk can arrange bicycle and car rental, as well as provide information on the surrounding area. Local activities include watersports and volleyball. The Blue Sea is less than 1.9 mi from Costa Teguise Golf Course. When would you like to stay at Blue Sea Apartamentos Costa Teguise Gardens? 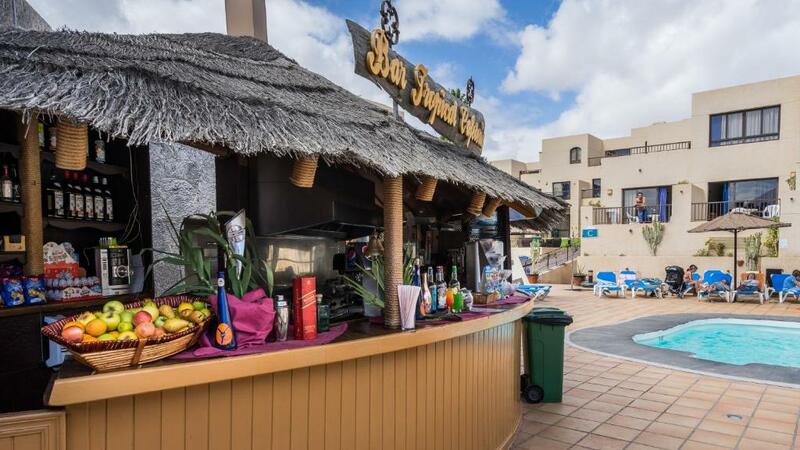 Decorated in characteristic Lanzarote style, this apartment features a balcony with good views. There is a living room with a sofa bed and a ceiling fan. The kitchenette includes a microwave and fridge. There is a private bathroom. A safe is available for an extra charge. Satellite TV is available for a surcharge. House Rules Blue Sea Apartamentos Costa Teguise Gardens takes special requests – add in the next step! Blue Sea Apartamentos Costa Teguise Gardens accepts these cards and reserves the right to temporarily hold an amount prior to arrival. A free shuttle bus service to Cucharas Beach is available for all-inclusive guests. The food was dreadful and the entertainment nonexistant. Paying for the TV was bad and the signal was terrible. The charge for the safe is extortionate. It was very far from beach ,town etc. Ants all over towels in the bathroom and floors. We stayed for 4 days . The towel were changed once. Beds made in bedroom once and sofa bed left in a mess . Two chairs on balcony when 3 staying in apartment. My elderly mam and her friend we're put in a top floor apartment with 32 steps up to it . Yet we were given ground floor which would have been more suitable for them . But were not allowed swap. The breakfast was lovely and reception staff were very friendly. Limited food choices especially for vegetarians and gluten free.